Certain animals evoke revulsion and fear in billions of people, from Sakhalin Island to Timbuktu, Sydney to Sarasota. What fierce creatures would you least like to encounter up close and personal? Our timid but cantankerous correspondent weighs in! and the Amblypygi, a type of scorpion that looks like a spider and that you wouldn’t want to feel in your shoe first thing in the morning. But, there are more common animals that provoke fear, revulsion, or abject terror in lots of people (very much including me). Even if you haven’t seen them up close and personal, as they say, you’ve come to know (and fear) them through countless magazine articles, websites, documentaries, TV series, and feature films. And if they gain access to your imagination, they can emerge, without warning, into your dreams. Once they are ensconced there, you’re in trouble – and you’ll probably want make an appointment with a top-flight psychotherapist to help cast them out. Without trying to be encyclopedic (or to compete with New York’s paragon of tabloid journalism), I’ve come up with a short list of fierce creatures that could seriously disturb my sleep. 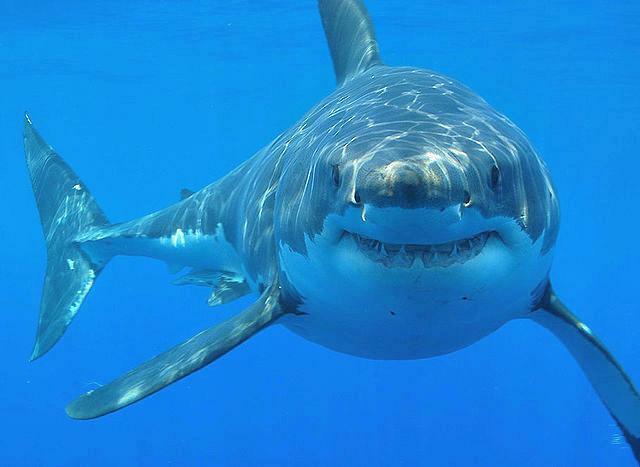 For 30 years, the Discovery Channel has been celebrating (and exploiting) Selachimorpha with its annual Shark Week. Estimates of the total audience for this eight-day festival of cartilage and carnage range to more than 50 million, which could mean I’m missing out when I fast-forward through promotional ads designed to hook even more sharkficianados. But, ever since seeing Jaws back in 1975, I’ve had a strong feeling that sharks and I really don’t belong within, say, 20 miles of each other – no, make that 25 miles, just to be safe. You can say that it’s silly to be worried about a magnificent and ancient creature that is known not to find human flesh particularly appetizing and that only killed four people worldwide last year. With my luck, though, a hammerhead would have made me number five, if I’d have given it half a chance. I think I’ll spend Shark Week watching dolphins instead from the deck of my favorite waterfront bar-&-grill. When it comes to animals that freak a lot of people out, snakes must rank right up there. Ever since the Garden of Eden, snake and sneak have formed a near-synonymous half-rhyme, and for good reason. What slithers maketh little sound, and what maketh little sound will sink its fangs into thy thigh with no warning. Thus sayeth the Lord. Amen! When I was a kid, there were four snakes that struck terror into our little beating hearts: cottonmouths, rattlers, corals, and copperheads. One summer, my parents (who claimed to love me) sent me to camp in Florida. It was a beautiful location, set on a lake. One afternoon, a water moccasin decided to make an appearance in the swimming area, and the courageous lifeguards slowly, carefully pulled all of us petrified swimmers up out of the water to safety. Needless to say, the experience made quite an impression. 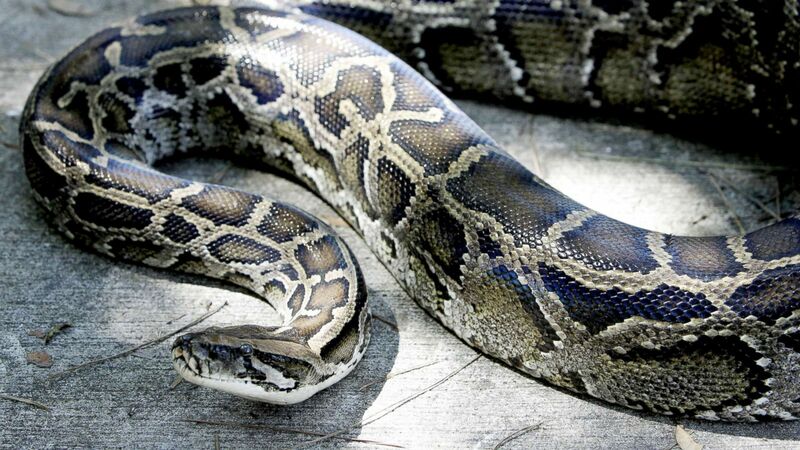 Nowadays, in Florida, Burmese pythons are in the news. It seems that a bunch of dim-witted knuckleheads thought they’d make great pets – until they grew to, like, almost 25 feet long! So, the dummies hit on the genius idea to release these monstrous serpents into the Everglades where, verily, they have been fruitful and multiplied. Except for Burma, there’s probably nowhere on Earth that is more hospitable to these snakes – no natural predator above them, and plenty to eat. For crying out loud, they take on alligators! Across the street from my apartment building is an artificial pond with a fountain in the middle. A small gator (whom my sister has informally named “Fluffy”) likes to crawl up on the base of the fountain to bask in the sun before the jets are turned on around noon. Very cute – unless you happen to be walking your dachshund at dusk, and Fluffy decides Brunhilde looks like s-u-p-p-e-r and chases her down faster than Usain Bolt runs the 100-meter dash, leaving poor you holding the leash. South Florida is the only location in the world where alligators and crocodiles are coexisting native species. Crocs are even more terrifying, maybe because we’ve all seen nature shows in which a gentle gazelle is lapping some water from a pond – cue the pastoral music – and suddenly a crocodile that had been completely submerged (except for its cold, pitiless eyes) launches out of the water and takes the gazelle before it has a chance to spring away. Though I’m probably not going to encounter a crocodile in my lifetime, I am acutely aware of one undeniable fact: crocs, unlike sharks, find human flesh absolutely delectable. 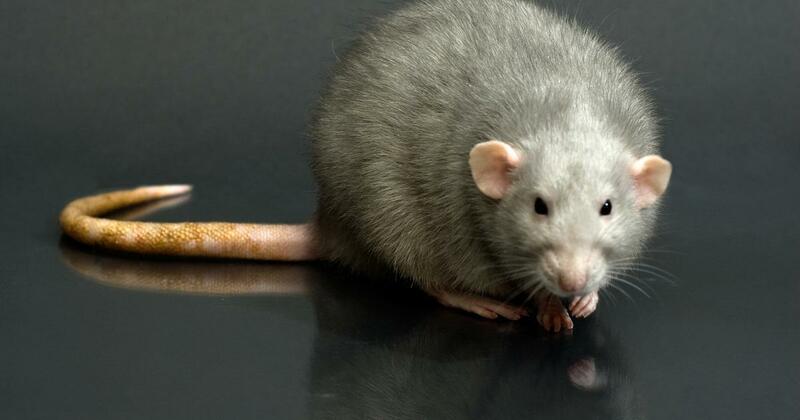 First, to be fair, I don’t find all rats to be equally repulsive. Those adorable white rats with their pink tails and their soft fur are as cute as bunnies in a Disney animated movie, and I can understand why children like to adopt them as pets. Why adults sometimes want them, too, is a somewhat greater mystery to me, but c’est la vie. However, then there are those big, dark, slimy, beady-eyed Norwegian rats that crawl around in restaurant dumpsters and occasionally emerge from toilets in the middle of the night. You know the ones I’m trying really hard not to think about, the ones that carry dreaded diseases such as plague and hanta virus, that steal into babies’ bedrooms when their parents are sleeping, or that moonlight as demonic rodents in Hollywood horror movies with eponymous titles like Ben and Willard. Where’s the Pied Piper of Hamlin when we need him? Put him on a Lufthansa flight to JFK – we can crowdfund it. My list could go on (and on and on and on). 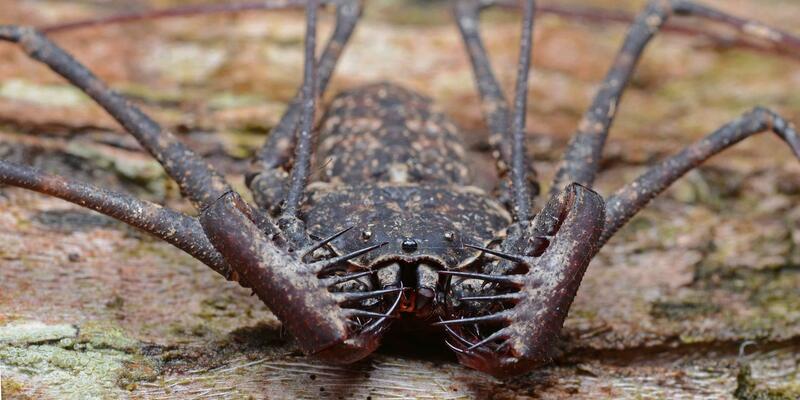 Spiders, palmetto bugs, scorpions, wasps (and WASPs), lions and tigers and bears, oh my! And llamas – don’t get me started on llamas and their nasty habit of spitting at hapless humans standing by the corral of a certain farm just off State Road on the island of Martha’s Vineyard. The Post’s list was fine, what with all those exotic species and, believe it or not, a chimp who shares its name (and temperament) with Santino “Sonny” Corleone of The Godfather. It got me thinking about the creatures that can give me the heebie-jeebies, so I’ll consider the article an inspiration of sorts. Now, please excuse me while I check the locks on the doors – and make sure the toilet lid is down. It’s a jungle out there.